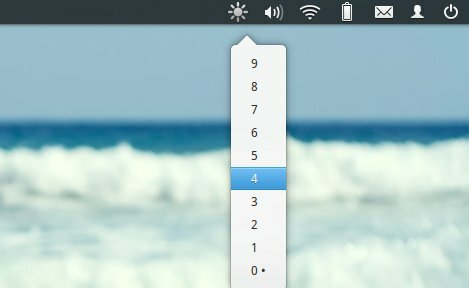 Want to control screen brightness through an indicator applet on panel? Well, you may want this app if your Fn key does not work properly. Brightness indicator allows to change screen brightness by using the indicator menu or the scroll wheel of your mouse over the indicator icon. It’s inspired by the original Gnome brightness applet. Alternatively, download the package from launchpad page. Install the required package python-appindicator from Ubuntu Software Center and then double-click to install the brightness indicator package. Tried this suggestion, still does not work for me. 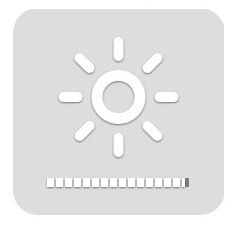 Any other ideas / applications to use to control brightness? Thank you for the info! Works perfectly even on Ubuntu 14.04 LTS x64!